Transfer business seemed quite prominent for Manchester United in the past weeks. However, with the start of the World Cup, the club seems to have slacked significantly in that region, and that may as well be the case for most European powerhouses as well, with the best in the world currently battling it out in Russia. That doesn’t entirely mean that the Red Devils’ prior business was wrapped up all nice and dandy either. While Fred and Diogo Dalot were the big names that United supporters had already christened to be their very own signings, only Dalot was officially unveiled and confirmed as a player for the club. In the case of Fred, a statement revealing that an agreement was reached between the two clubs was the only piece of information given, and transfers have been conspicuous in the past for having broken down after bigger things were confirmed. As of such, the next update in this saga is huge news. 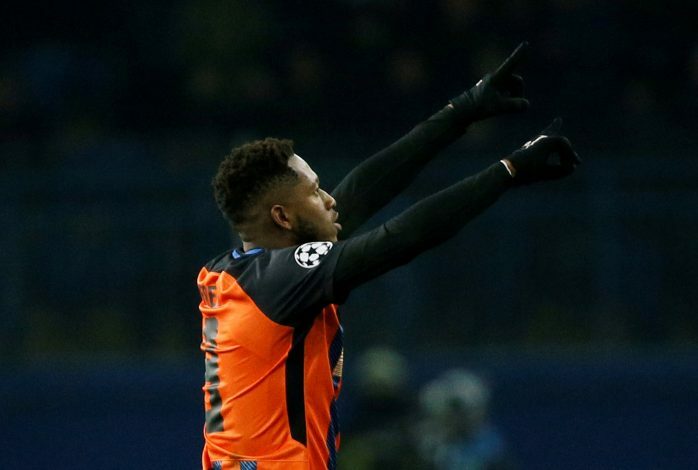 According to Sky Sports, Manchester United will confirm Fred to be part of their roster on Thursday, officially a Red Devil. The source adds that the 25-year-old currently having to function with Brazil for the World Cup had caused a few minor details to be left pending till after the tournament, and that Thursday’s confirmation will arrive as a result of his work permit in England being ready. Further, the final deal will reportedly cost the Mancunian giants upwards of £50 million. The Brazilian will likely function as the much-needed replacement for Michael Carrick in the club’s midfield, although his versatility may also leave plenty of room open for other parts of play to be explored by Jose Mourinho involving him. As far his national contributions go, during Brazil’s 1-1 opener against Switzerland, Fred was an unused substitute on the bench, and it goes without saying that he will be hoping to aid his team in going ahead.